Sabah - Papar : Leong Yung Hua 梁荣华饭店 - The Famous Roasted Pork here! My mom always said that there's one shop that having one of the best BBQ Roasted Pork and Pork Yam. I have been here before, but can't really recall how it taste and recent visit to Papar for "jalan-jalan dekat Sabah". 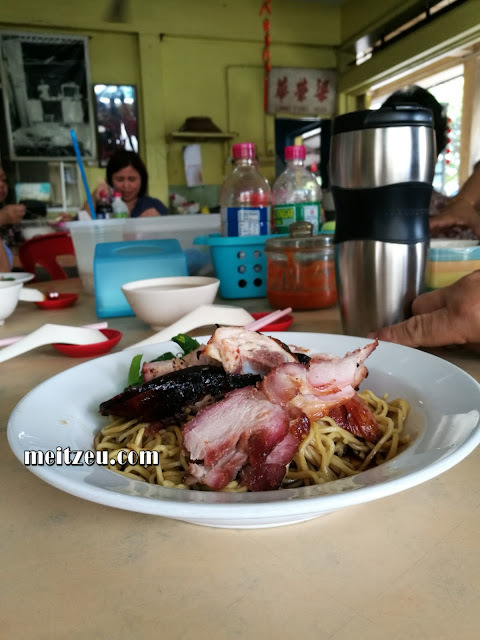 Did I told you that Sabah having all kinds of noodle named after each province, from Tuaran Mee, Tamparuli Mee, Kota Belud Mee and Sandakan Mee. I don't think Papar claimed having Papar mee, but for sure having the best roasted pork here at Papar. Operated for more than 80 years from older generation until the current generation of the 3rd and 4th. 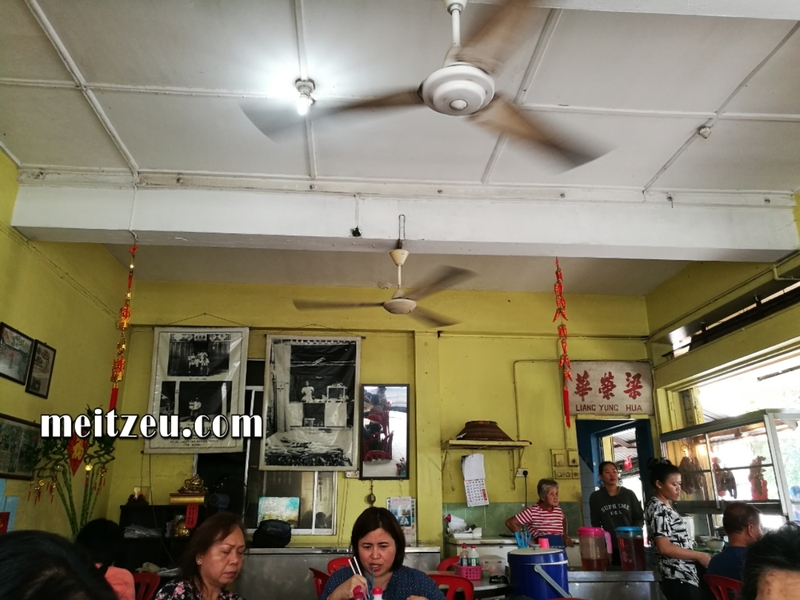 The name Leong Yung Hua 梁荣华 was named after their great grandfather who were originated from China, and why do the shop was named such, its all because Chinese always named after our name back then, no fancy signature, and especially the recipe by their great grandfather as well. I always wonder what does a small town like Papar could offer for meal. Not many for sure. ;) If you know any other good recommendation here in Papar, do let me know!